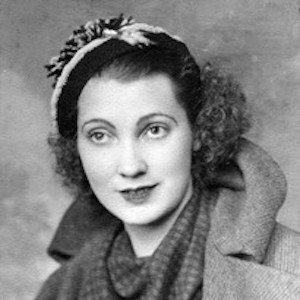 British-American mother of Donald Trump who worked as a domestic worker. 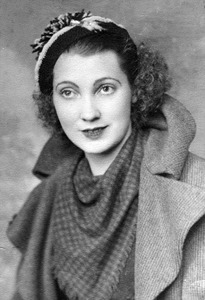 Her naturalization in the United States did not occur until March of 1942. She was issued an immigration visa in 1930, and arrived in New York City via the RMS Transylvania in May of that year. In 1991, she was the victim of a brutal mugging and beating by a 16-year-old. She was married to Frederick Christ Trump until his death in 1999. They had five children together, including Donald Trump. She never knew Donald Trump's 3rd wife Melania Trump.